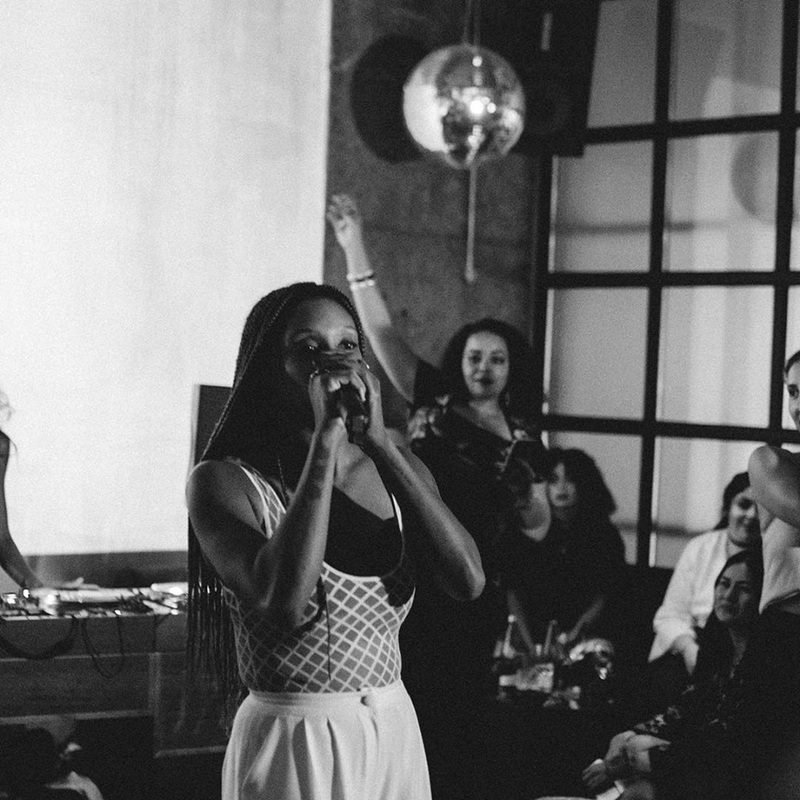 A new and second season of the so-called "Female First Sessions" kicked off on the 2nd of October in Dubai’s Barbary Cocktail Club + Deli. 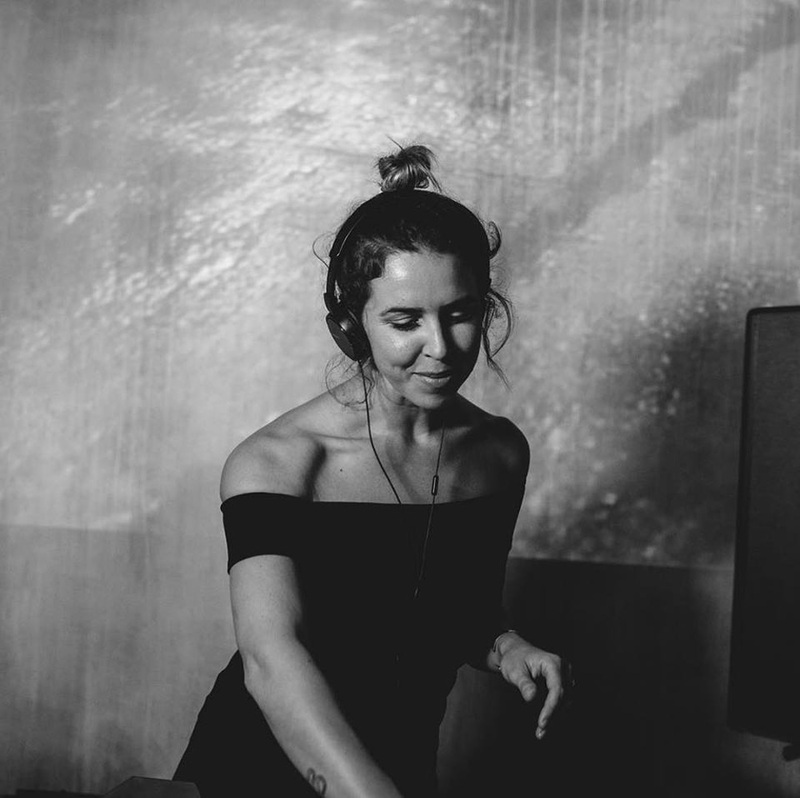 This time, the many guests and participants were guided through the evening by host (and DJ) Liz Wentling, co-founder of Slate Agency, a consultancy based in Dubai that also happens to support the Female First Sessions through other means, namely by being a sponsor. The evening also included poet Karen Anne who performed a few of her works to the delighted audience. 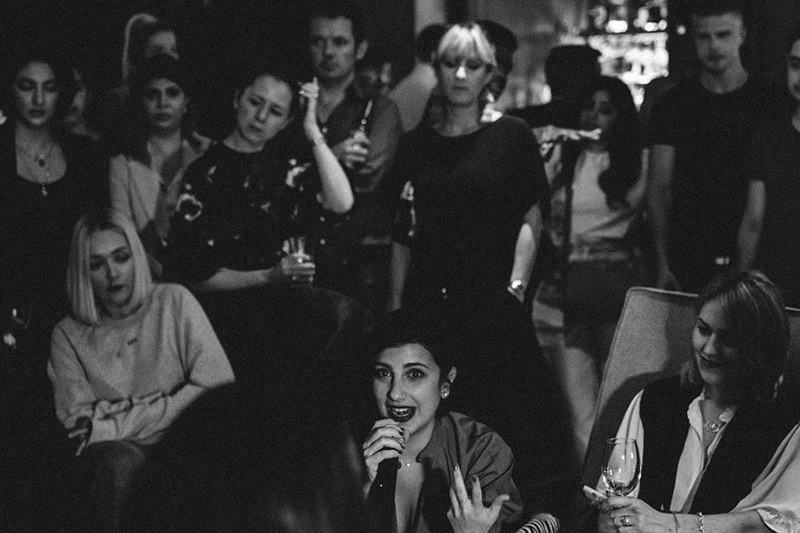 Then the evening shifted gears with Rana Nawas, a Palestinian-Lebanese speaker, writer and podcast host, who took the occasion to highlight her foundation called “Elevate Dubai,” which is a network for professional women. Nawas also explored her take on women in the workplace. Following this insightful talk, Iraqi musical artist Shebani performed her set and visual artist Tarsila Schubert created a live art piece throughout the evening. 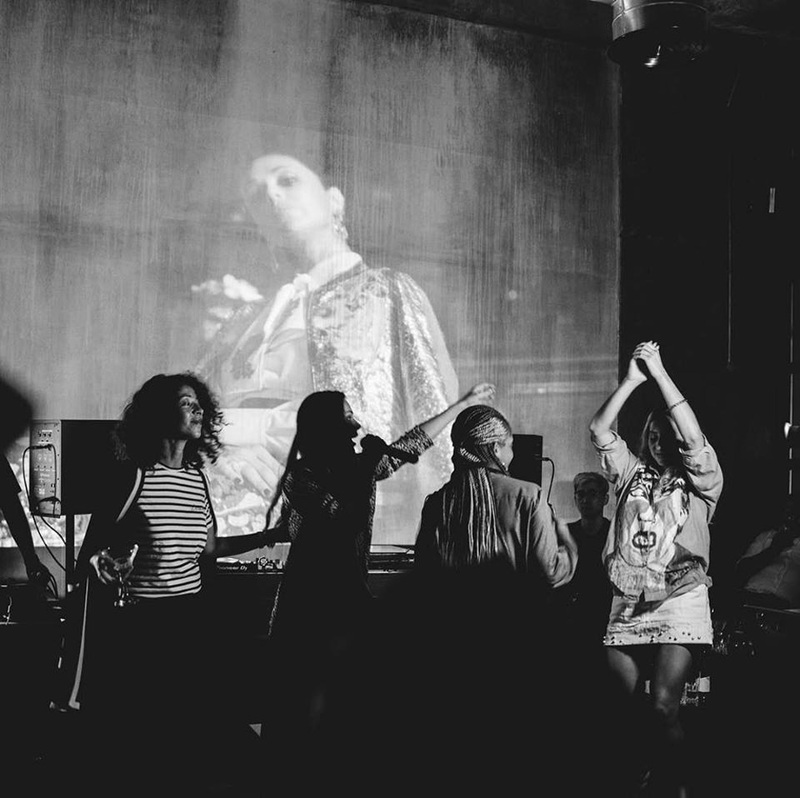 The Female First Sessions originally launched this past March 2018 with host Enjy Kiwan, a talk by Sophie Le Ray (founder of the Wil Forum), music by event curator and founder of the Female First Sessions, Megatronic, visual art by Amirah Tajdin and DJ sets by Liz Wentling / Patchoulee. 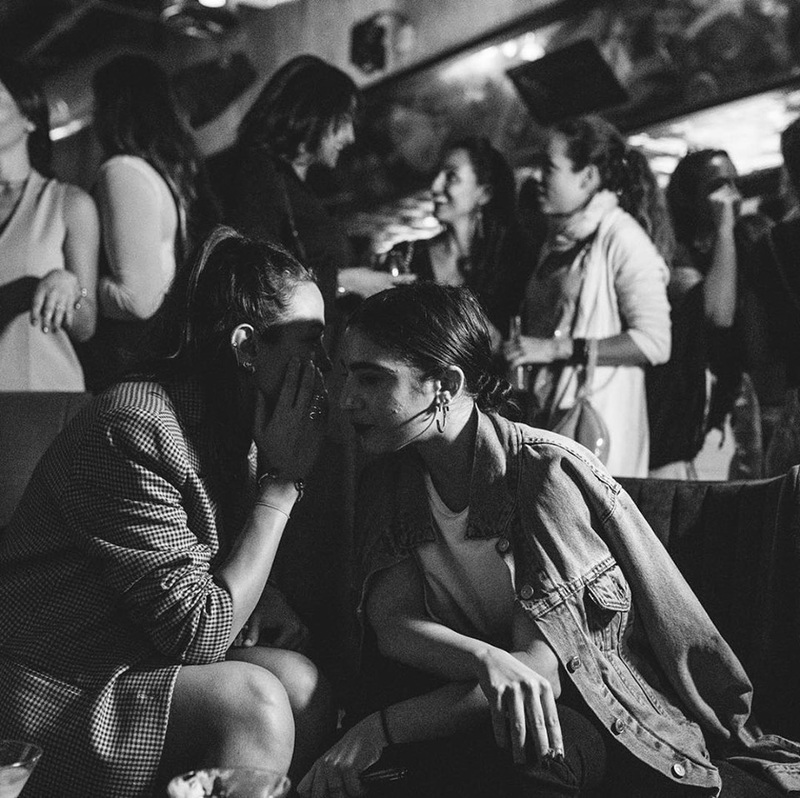 The third Female First Session of the first season took place in April 2018 and featured host Enjy Kiwan, a talk by Ghita Mejdi, music by Layla Kardan, words by Afra Atiq, visuals by Mad Juice and DJ sets by Liz Wentling / Patchoulee. 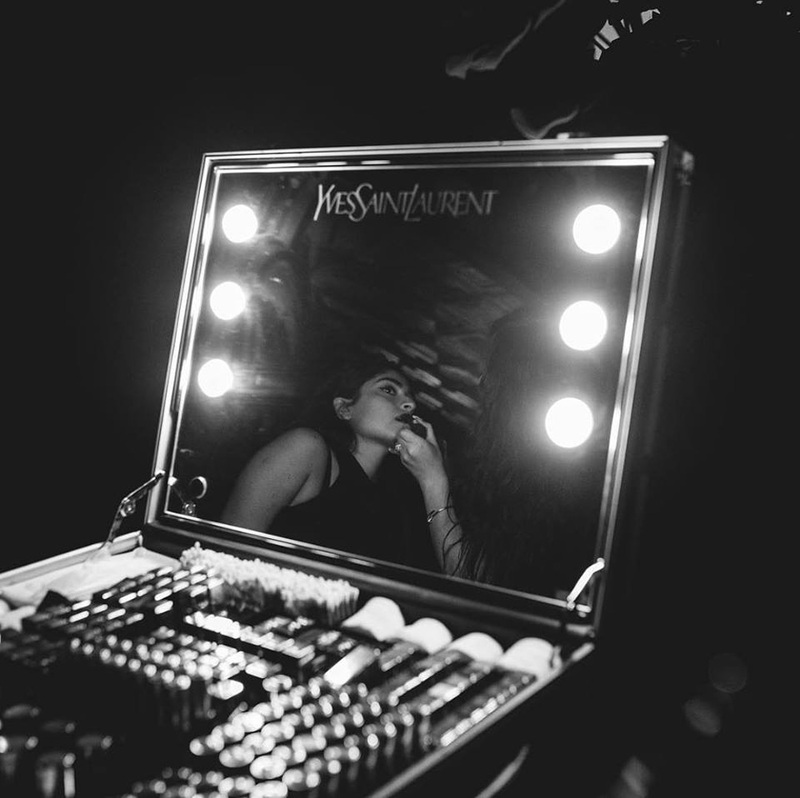 The forth session, which took place in May 2018 and featured loyal host Enjy Kiwan, fashion designer Arwa Al Banawi, lyricists Arafa Al Mughairi and Maysoun Ramadan, musician Leona Murphy, visual artist Aajsaajsaajsa, and DJs Liz Wentling and Patchoulee. Keep an eye on this exciting initiative and the talent it brings forward. The events are planned to reoccur again in monthly sessions that are based on a different concepts each time. 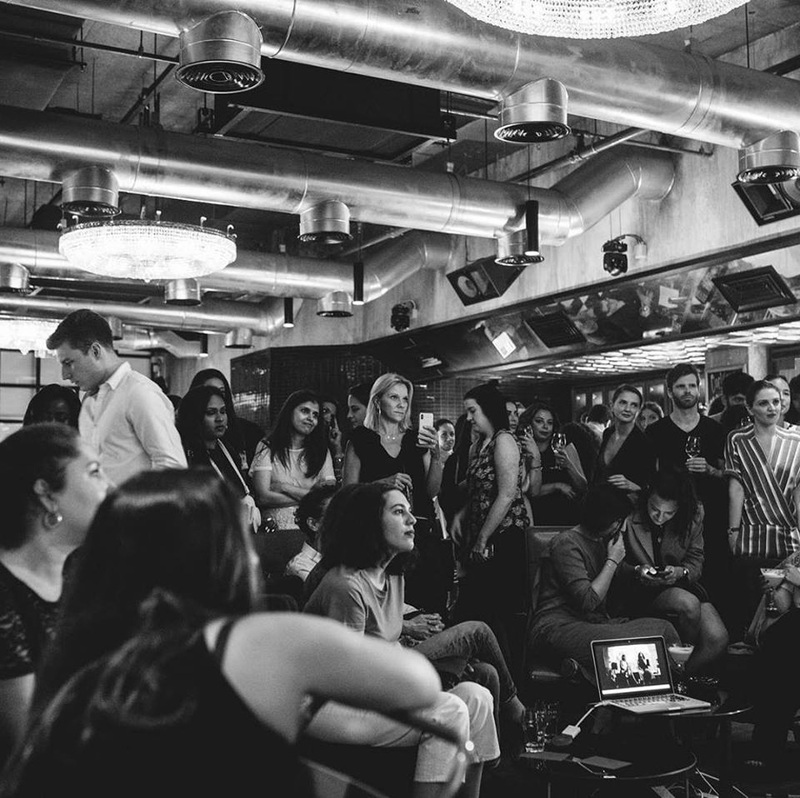 They will feature more interviews with industry leaders, as well as performances ranging from poetry to fashion, from music and visuals arts – so keep in mind that the next Female First Session will be held in November. All photos are from the first season and were taken by Natalie Lines.